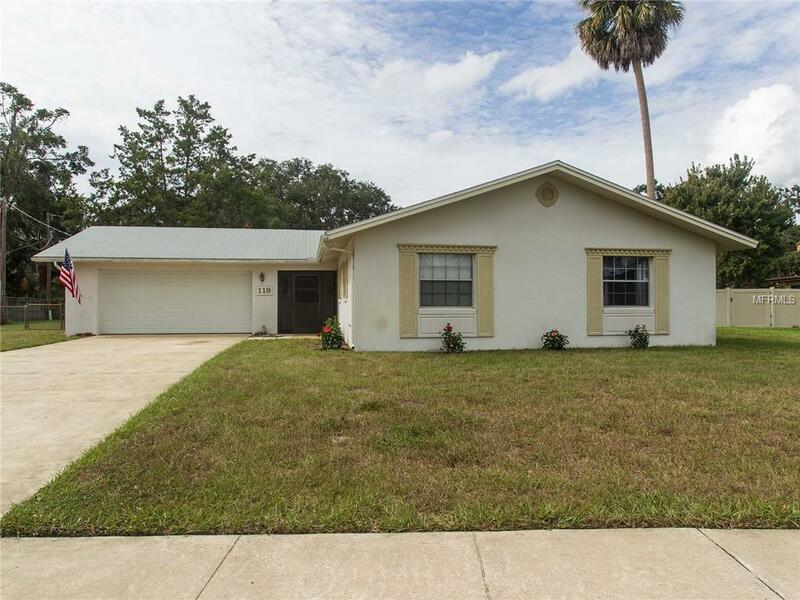 Charming three bedroom home located close to schools, shopping, restaurants, and everything Sanford FL has to offer. This three bedroom, two bathroom property has all new vinyl flooring, all new baseboards, and a fresh coat of interior paint. The owner has replaced the main living area ceiling fans and faucets so you can just move in! The roof is only three years old and the HVAC unit was replaced in 2014. New electrical panel recently installed. A beautiful large back yard completes your new home.